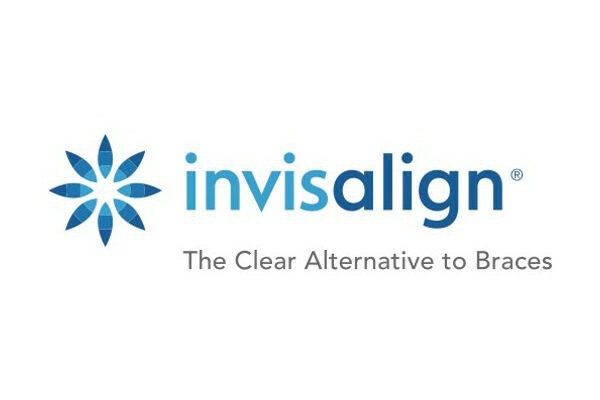 "Our Mission is to provide you a confident smile for a lifetime"
You already know that braces straighten teeth. But what you may not know is that a beautiful smile is just one of the benefits orthodontics has to offer. 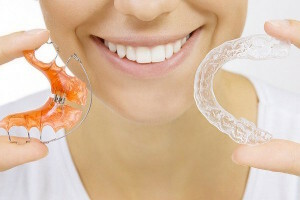 Bringing teeth, lips and jaws into proper alignment not only produces a great smile, but a healthy one as well. And straight teeth not only function better but they are also easier to clean! So, why Hill Country Smiles? Simple. Our goal is to create healthy, attractive smiles and a lifetime of confidence. 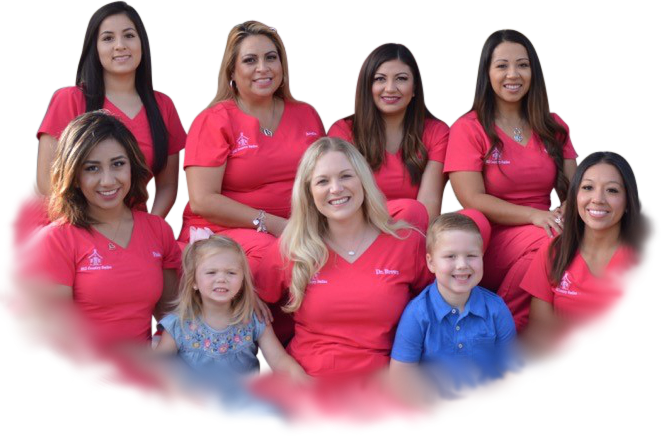 We look forward to meeting you and your family and helping you achieve that beautiful smile everyone deserves. While our equipment is state-of-the-art, and we are committed to life-long continuing education, we take pride in old-fashioned Hill Country values. In the peaceful corridors of an old “school-house,” complete with memorabilia, a chalk-board, and even a bell, you and your family will not only appreciate your results, but enjoy your experience with us as well.